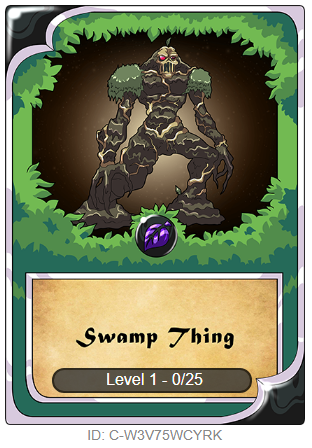 Created a bunch of these for contest that ran for the purpose of being used in a Steem Monsters Game Jam going on right now. 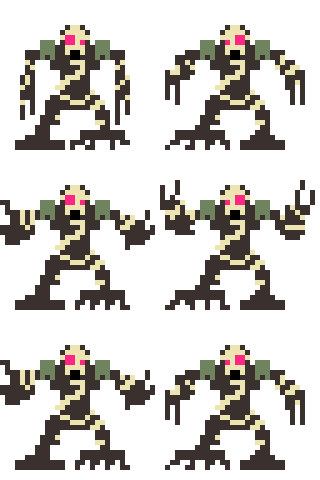 It started with a Swamp thing then I just had to keep making more. 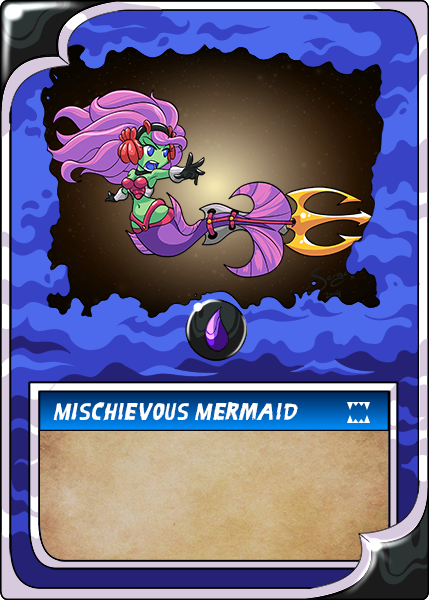 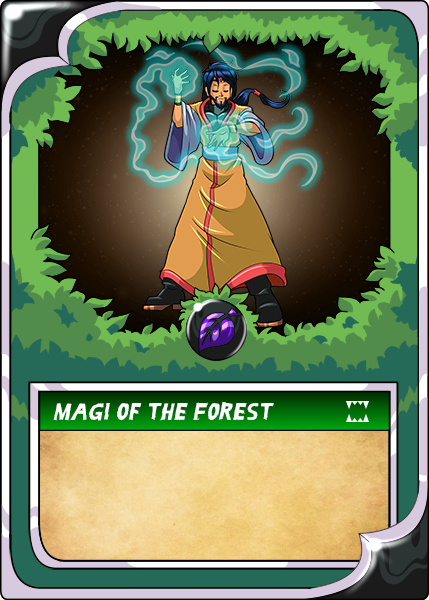 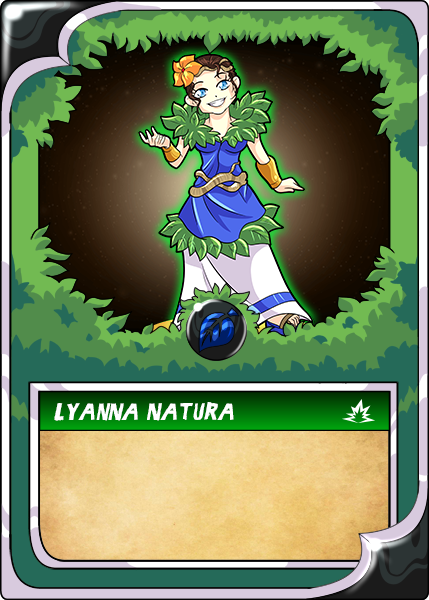 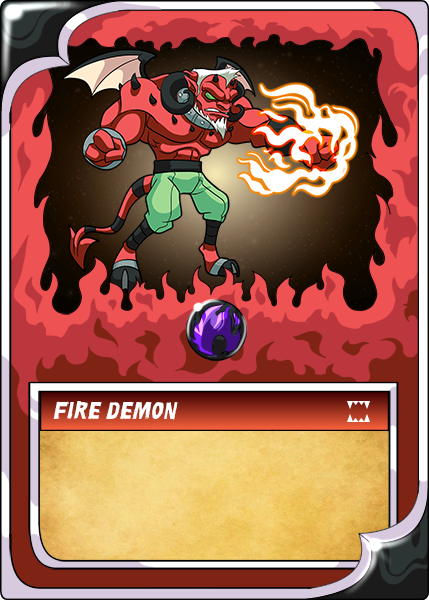 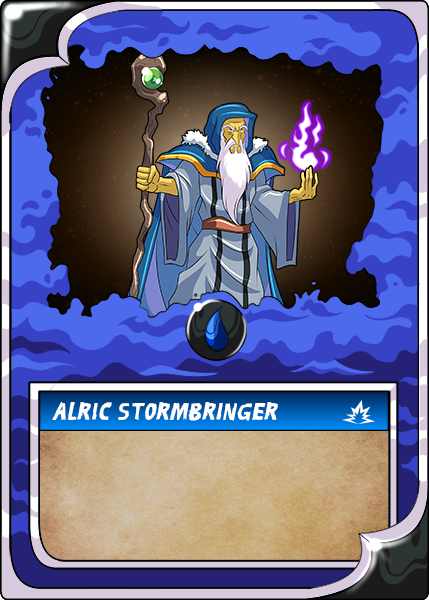 Included below is the actual cards for reference in case you have not seen the Steem Monsters. 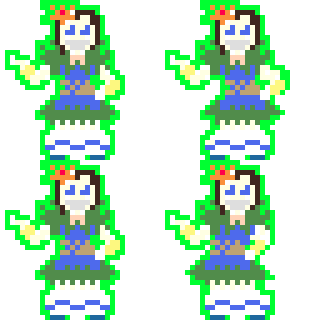 Props to http://piskelapp.com/ for having a great free online app for any aspiring sprite makers. 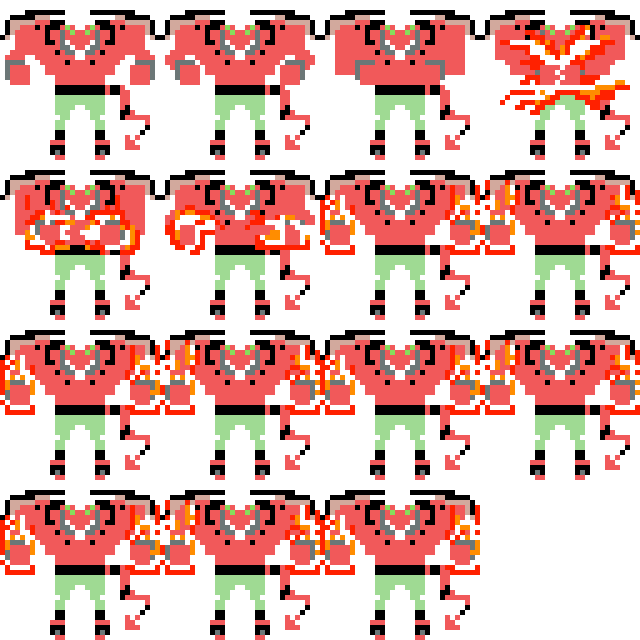 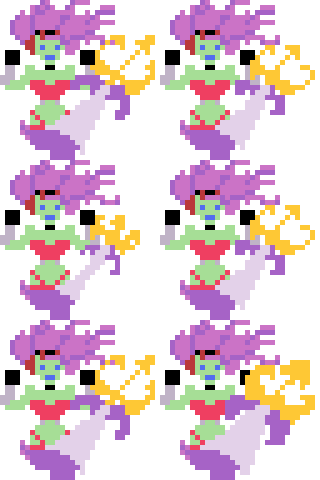 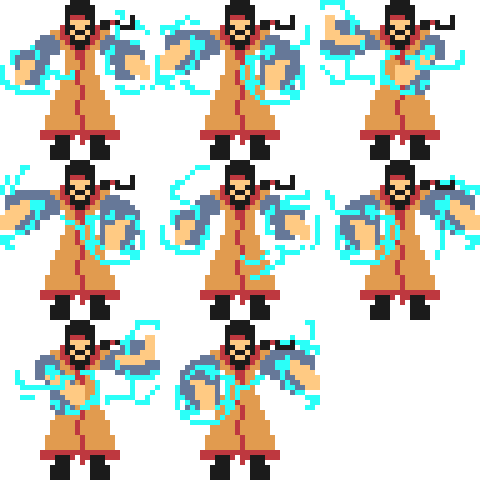 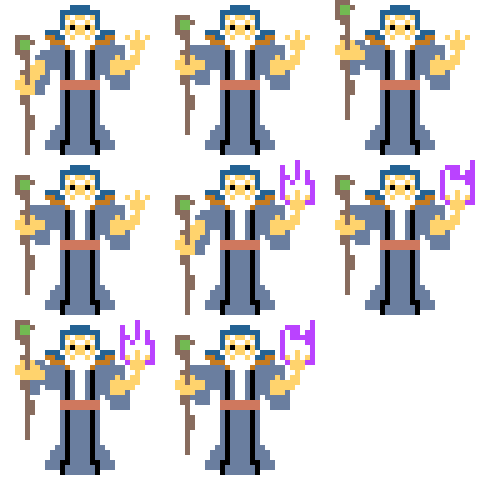 Here are the sprite sheets if this is something that tickles your fancy.